Claremont Lincoln University will reach a notable milestone in its school history by the end of 2018 with a record number of students enrolled in Master’s degree programs — an increase of 250% in ten months. This achievement will be marked with considerable reflection as it coincides with the first birthday after the passing of the university’s founder and benefactor, David C. Lincoln, who was born on November 10, 1925. Mr. Lincoln founded Claremont Lincoln University in 2011 with the desire to create a university that would equip today’s social engineers with the 21st century skills to create lasting social change with the capacity to multiply impact. Claremont Lincoln University expects to see significant growth again in 2019 as the university expands both graduate and certificate course offerings. 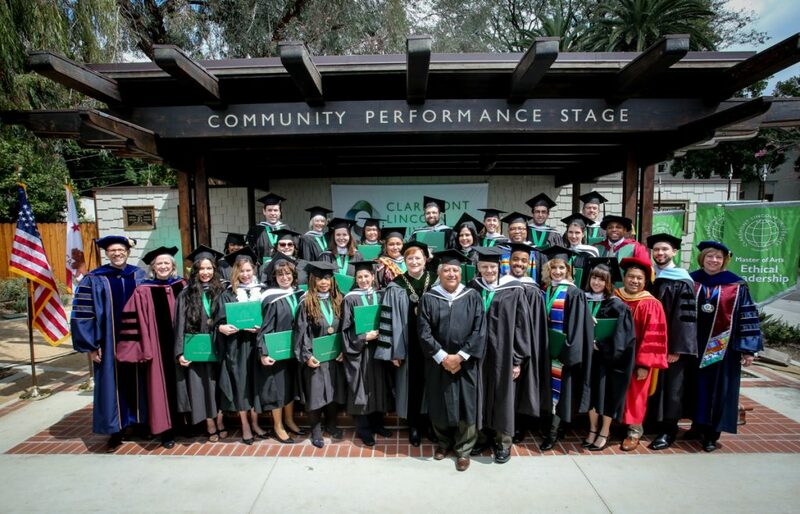 CLU currently provides online Master’s degrees in Social Impact, Interfaith Action and Organizational Leadership with 5 concentration choices: Ethics, Human Resources, Healthcare, Civic Engagement and Higher Education. Additionally, CLU’s certificate programs cover social impact issues of Anti-Human Trafficking, Unconscious Bias, and Women Leading Change.